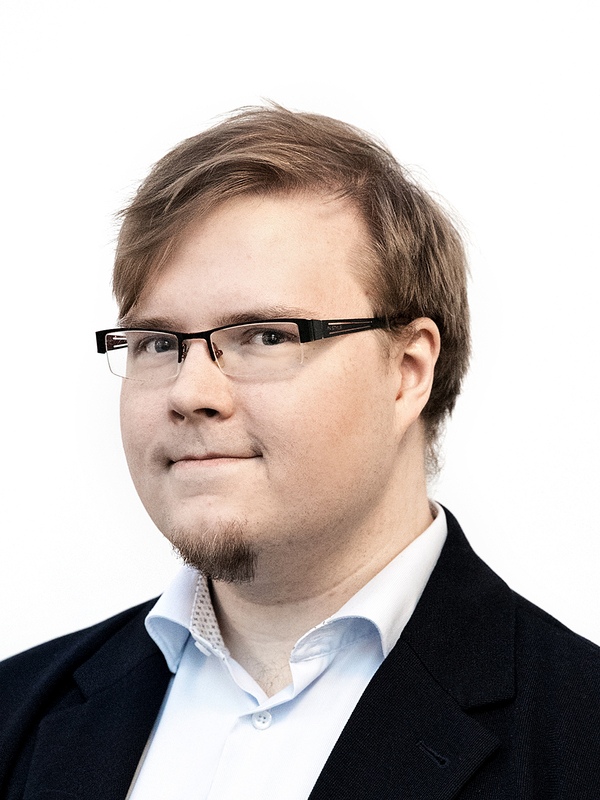 Leo Leppänen is a PhD student at the Discovery Reseach Group, in the Department of Computer Science. He has a MSc in Computer Science and a BA in Language Technology. His research focus is on automated generation of natural language, especially on the generation of factual content such as news and other reports from structured data. He also continues to be -- albeit in a smaller role -- active in the fields of educational data mining, learning analytics and computer science education research. Toivonen, H., Linden, C., Granroth-Wilding, M., Leppänen, L., Alnajjar, K. & Zosa, E.
Linden, C., Moring, T., Backholm, K., Hujanen, J., Toivonen, H., Granroth-Wilding, M., Leppänen, L., Munezero, M., Haapanen, L. & Sirén-Heikel, S.